From the late 1940s through to the 1980s, Toronto experienced an extremely high rate of growth and development. 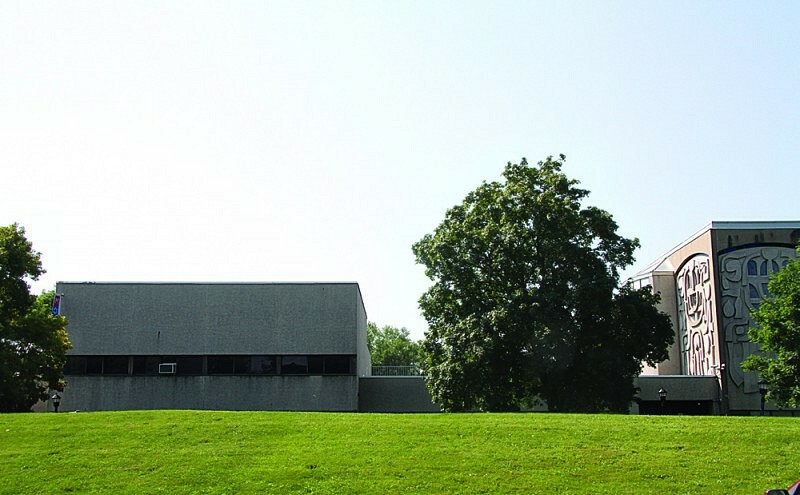 During this time, the former city of North York became richly populated with modern architecture – for example, York University campus, Spadina subway line facilities, and the Don Mills neighbourhood, to name just a few. 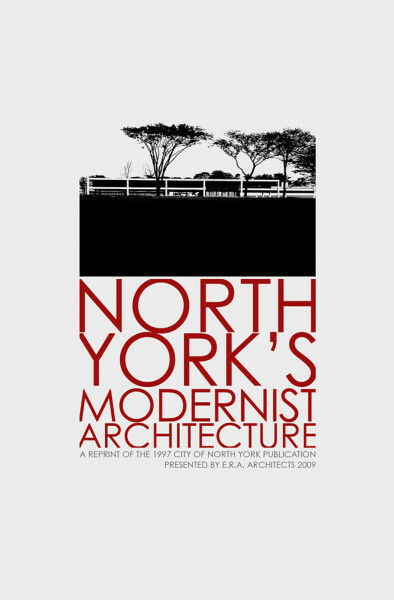 In an effort to raise city, public, and private awareness in support of conserving these rich resources, ERA Architects published two books in 2009 and 2010 respectively: North York’s Modernist Architecture and North York’s Modernist Architecture Revisited. 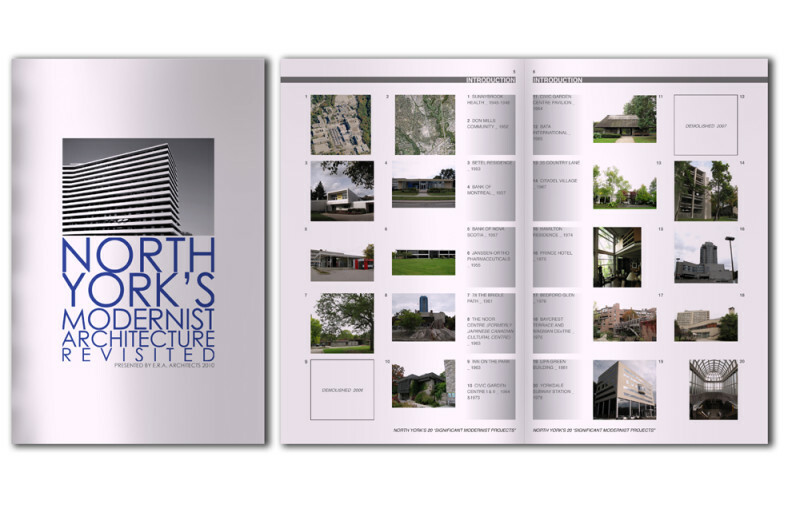 Copies of both books were printed and made available respectively at the 2009 and 2010 North York Modernist Architecture Forums. 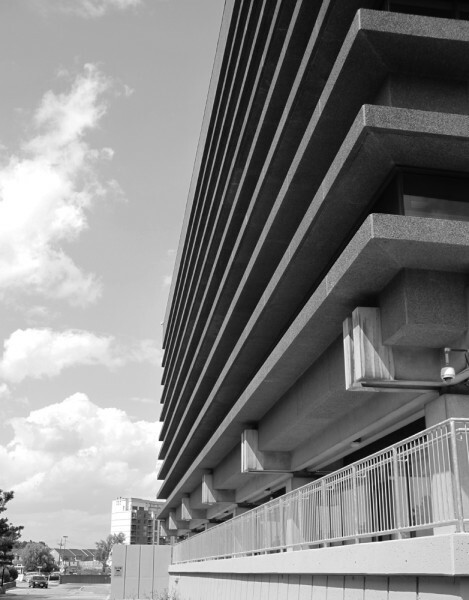 These events were organized by the North York Community Preservation Panel and held in cooperation with the City of Toronto, Heritage Toronto, and ERA Architects at the North York Civic Centre Council Chamber.